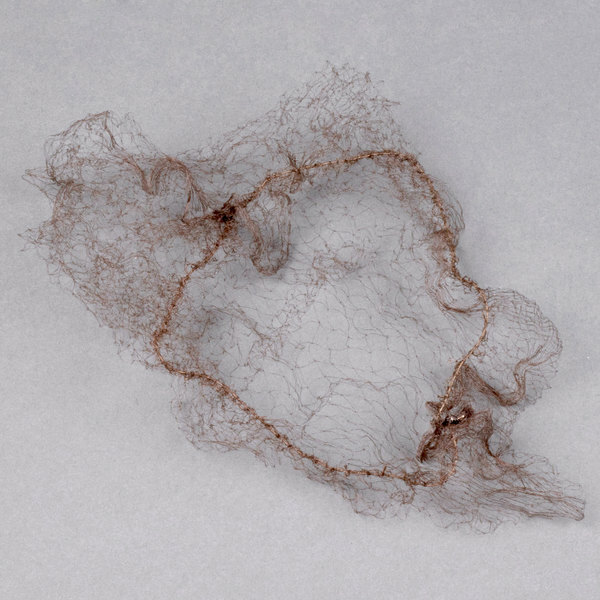 Preserving your food quality and your reputation is important, so encourage your staff to contain their hair in this Royal Paper RPH144LTDB 24" brown hairnet! While many employees may find hairnets to be a pain, this lightweight product is made of soft nylon netting to make it both comfortable and effective throughout extended use. Its brown color allows it to blend in better than other bright colors so your guests may not even notice that your employees are wearing it! 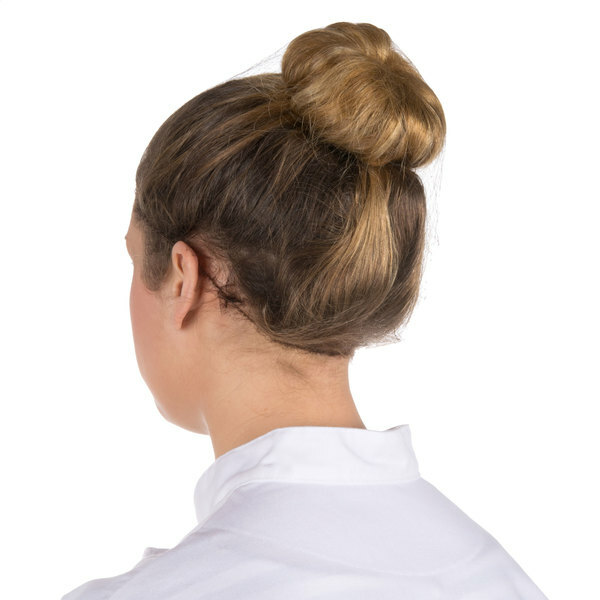 Plus, this 100% fire retardant hairnet helps you meet health codes and ensures that you are serving only the highest quality, contaminant-free food to your customers. These hairnets are a great price and very easy to slide over your head quickly when having to help with high volume. Easy to store in a tight spot as well due to coming in a smaller box. We like this Royal Paper RPH144LTDB 24" Brown Lightweight Hairnet - 144/Box, Its very resistant, and the most important keep hair contained. The price is really good. Lots of employees don’t like wearing hats bc they claim it promotes hair loss so we get requests form them to get them hairnets and I have yet to receive a single complaint. It definitely does the job. Non visible but you can tell when employee is wearing one so you don’t have to second guess. Definitely will buy again. Thanks. Works well for a hairnet requirement. We use them underneath our hats as an extra layer of protection. Individually wrapped and easy to dispense and put on. Hardly visible which is a nice feature. These hairnets are individually packaged and a good value, and work well for a food service environment to keep hair contained and out of food. I’m very hppy with the hair net i love it i have been shedding hair like crazy and this is perfect from keeping hair away from food! I got 3 boxes of these and i love them and they are very durable! Sometimes when im done at the end of the shift when i take the hairnet off its still in the same condition as it was when i first put it on! It will not rip apart at all! Love it! These hair nets are great, super subtle, even though they are brown, in black hair, you don't really notice them. If you take care of it, you can re-use it. Great product, and the price is fair. There is a reason that they show the person with their hair up . The reason is that if you have shoulder length hair or longer it slips out of this hairnet. In order to address this we keep new scrounges on hand. Other than that these do the job. We love the professional look the brown hairnets give us. The are so lightweight and comfortable you won't know you have it on! Even great for long hair. These brown hair nets blend in with hair but keep everything under control. Very economical and got a bunch of them in a box. They're not noticeable or itchy when wearing. I love the colour of these hairnets. I was actually not able to find brown hairnets anywhere else. The only complaint I have is that they wear out very easily and have to be changed quite often. Other than that I am very happy with them! This Brown lightweight hairnet is exactly what i was looking for and it fits all of the cooks perfectly and it keeps tjere hair pilles up. Nothing like these hair nets to keep hair out of your food. 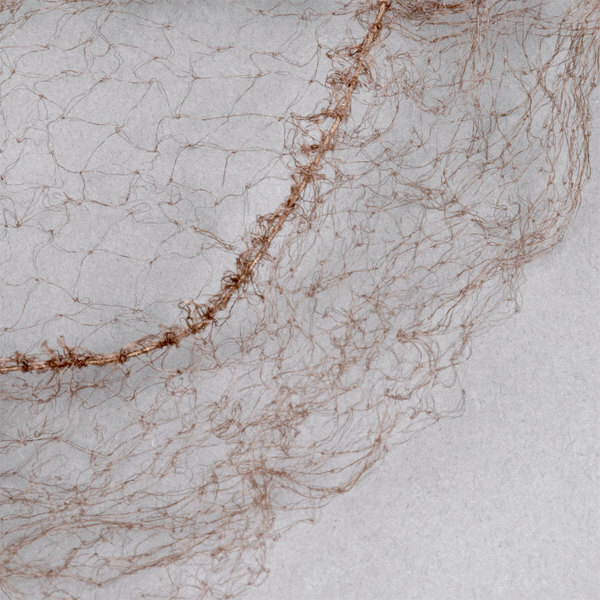 It's a really ideal way to make sure that you also have nets that blend in to hair. These are a good product for the price. They hold up for the job that they are supposed to. We will continue to purchase this product as its cost to quality is fair. 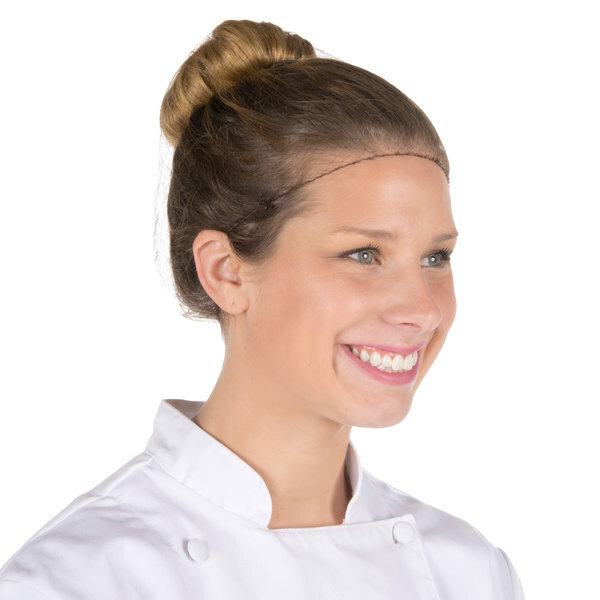 These hairnets are great for the kitchen staff who don’t wear hats and need to work around the food. We sure to use a lot of these!